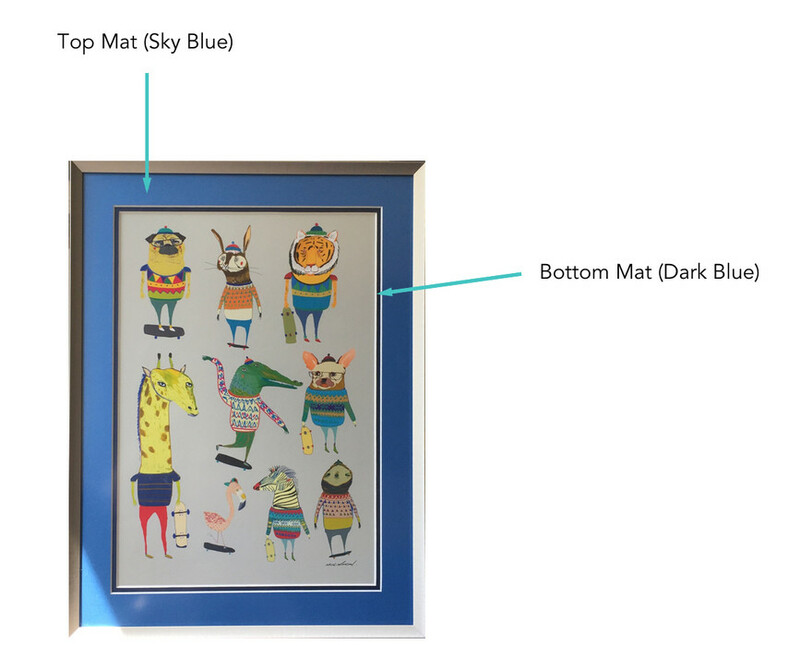 If you're new to the world of custom framing, you may not have come across double matting before. It's a pretty simple technique, done by layering one mat on top of another so that the bottom mat acts as a decorative border around your framed artwork. It's an easy, affordable and a more unique way to add a little something extra to the finished product. Here, we offer some quick advice and break down the different ways to make accent mats work with your project and vice versa. With the tail end of autumn and all of winter ahead of us, there are sure to be plenty of days spent inside. If you're looking for something fun to do--alone or with the whole family--this post has got you covered. Whether or not you're historically crafty, these projects are guaranteed to keep everyone entertained during the cold months ahead and yield fun, frameable results that everyone will love. Now that the holidays are almost upon us, you may soon find yourself the proud owner of a few new pieces of artwork—especially if you love good home decor as much as we do. Luckily, as long as you’ve got the wall space (or not — keep reading for more on that), there are countless creative ways to display the pieces you love. Here, we break down a handful of our favorites that we hope will inspire you. To make sure the contents of your frame are properly cared for and admired all-year round, it's important to clean your frame just like any piece of furniture you own. Here are a few of our top tips on the dos and don'ts when cleaning your picture frame with extra TLC. Hanging a newly framed piece of art on a bare wall is a great feeling, but sometimes finding something you like enough to frame can be a challenge. Unless you’re an artist or photographer, frame-worthy artwork is going to wreak havoc on your wallet, right? 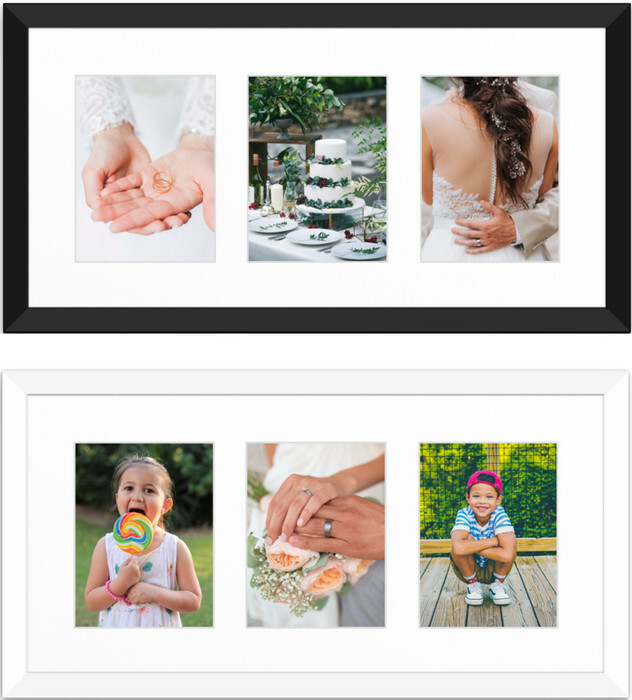 Enter this useful list we’ve put together of 5 online resources we love for free hi-resolution images of various themes for your printing & framing pleasure. With leaves falling and the temperature dropping, holiday tinsels and present shopping isn't far behind. It's true that we're barely past Halloween, but is it ever too early to think about the special people on your list? Get a jump on your gifting so that you can relax later, and surprise someone with one of the seriously one-of-a-kind keepsakes below. Fair warning, these sentimental framed presents will exceed expectations, but may be difficult for you to top next year. We may have made it through the summer wedding season, but now that it's properly autumn, we're back in the thick of it. Either way, it's never a bad time to stockpile gift ideas. If your friend or family member is getting hitched and you want to do more than just slip cash into a card, or even if you're the bride/groom looking for a creative, easy way to commemorate the big day, we've got you covered below. 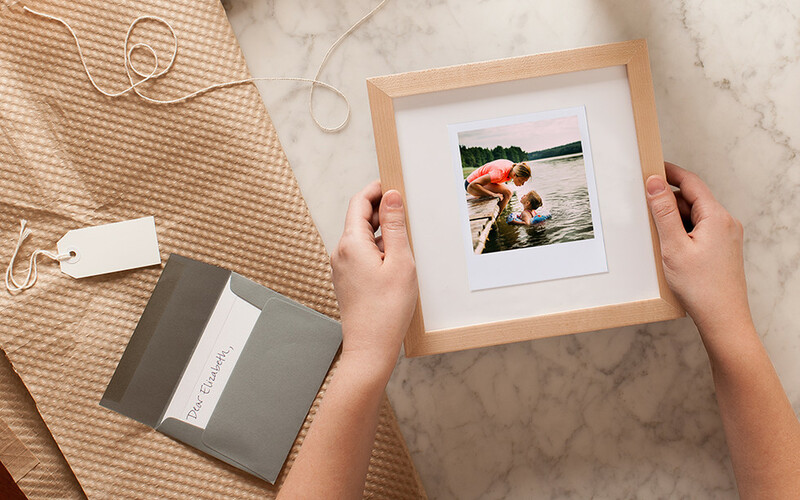 The price tag on ready-made frames from places like Ikea can be tempting, but when it comes to protecting treasured posters, photos or prints for the long haul it pays to do a little research. When choosing how to frame, keep in mind that the quality of materials used can drastically affect the condition of your artwork or pictures over time. Profile color is one of the more distinctive features we notice when first looking at a frame, and the right one can complement the artwork perfectly. However, not paying enough attention to this choice can lead to a frame that either overpowers the artwork inside, or doesn't give it the sense of importance it deserves. Our unique frame builder is a very useful tool that can help you better visualize how different frame and mat styles will match whatever it is you're looking to frame.